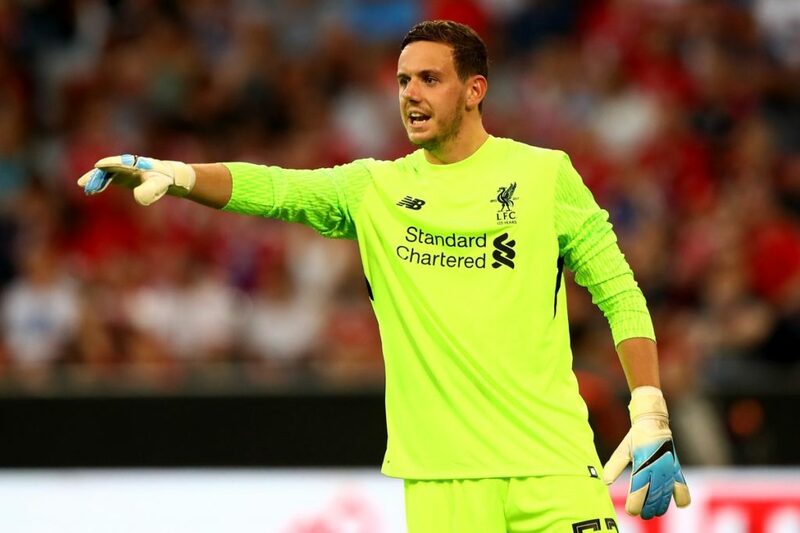 Leicester City have agreed a fee with Liverpool for the transfer of goalkeeper Danny Ward. The Welsh keeper, No.3 at the Reds behind Lorius Karius and Simon Mignolet, will now discuss personal terms with Leicester after the Foxes agreed a £10m fee for the Reds. It remains to be seen whether Leicester see Ward as a potential replacement for Kasper Schmeichel, who has been linked with moves to Chelsea and Roma, or as a backup option for the Danish international. Liverpool are themselves close to signing Roma’s Alisson Becker. Ward signed for Liverpool in 2012 but has only made 3 first team appearances for the Reds. This entry was posted in News and tagged Danny Ward, Leicester City on July 19, 2018 by lzozo.